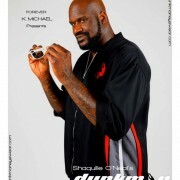 Retired NBA legend Shaquille O’Neal is officially launching his own line of signature eyewear called, Dunkman. 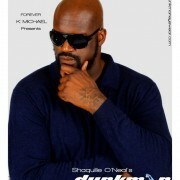 Shaq has partnered with the Forever K Michael Collection, to launch Dunkman Eyewear, which is available in retail stores across the country. 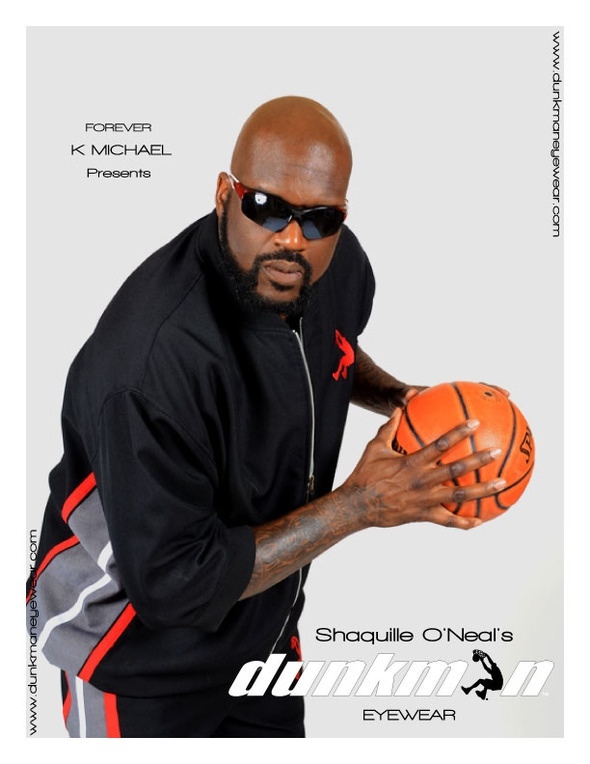 The NBA star’s new Dunkman signature eyewear line is the latest addition to his business empire. His Shaq brand apparel and shoes have sold for years in retail stores such as Walmart, Target and JCPenney.